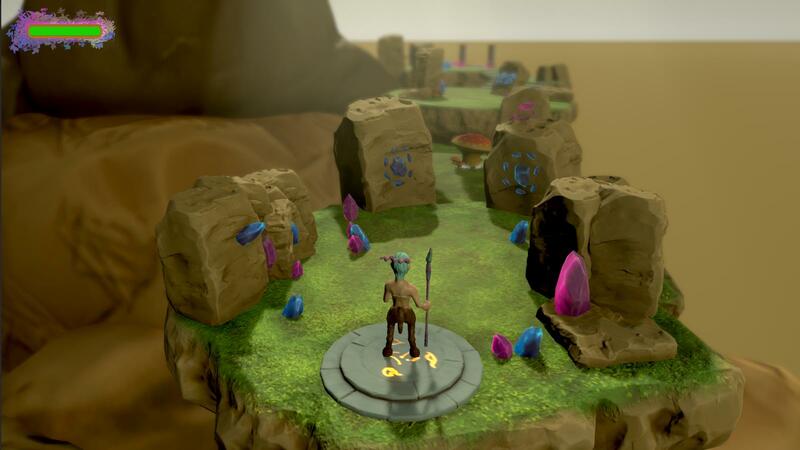 Mythical is a 3D action platformer made by team of 4 over the course of two months. Programmed all behaviors and properties of the AI system. Created in-editor tool for level designer to place movable platform and assign the path of the movement using a Catmull-Rom Spline. Implemented sound and music in the game. Implemented animations and particle systems. Helped design and write the GDD and TDD. @Johnny Jacques Thank you so much, I'm working on recording the gameplay video and will upload in few hours.